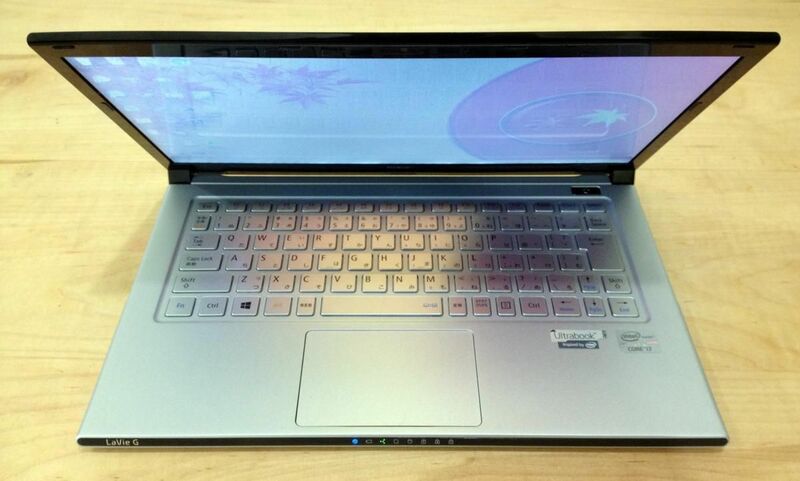 Tag Archive | "nec ultrabook"
After spending time with the NEC Lavie Z, we’re ready to give you the full report. What’s obvious is the incredibly light weight of this device; it is hands-down the lightest Ultrabook we’ve seen — lighter even than many 11.6-inch Ultrabooks despite the Lavie Z being in the 13.3-inch class. Beyond the weight is the fastest CPU Ultrabook we’ve tested and a speedy SSD. In this review we’ll give you the lowdown on the build quality, aesthetics, performance, and more. 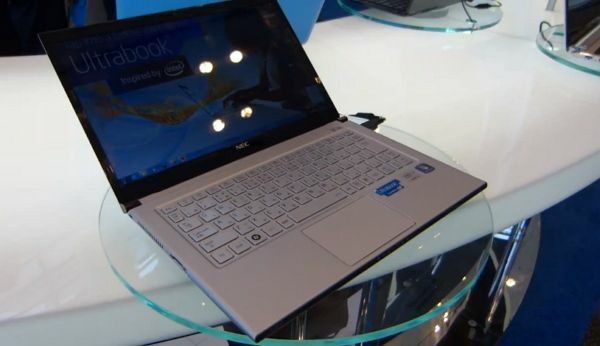 Chippy is checking out Ultrabooks at IDF this week and he had a chance to get his hands on the NEC Lavie Z Ultrabook. What makes this unit stand out is its incredible weight. This is a 13.3″ screen; at just 876 grams, the Lavie Z is the world’s lightest Ultrabook in it’s class, even lighter than many of the Ultrabooks in the size class below it. For example. the Asus UX21A with an 11.6″ screen is about 1100 grams.